We as individuals need to take ownership of our personal safety. Police cannot be everywhere at once, and it is unlikely they will be right around the corner. We can no longer just say "what if"…and must adopt the mindset that when it happens, I will be ready. You have the right to defend yourself against an assault! Stand your Ground. You have no obligation to flee from a situation. There are five standards or criteria by which your actions will be measured. Innocence: Did you provoke the situation in any way? Imminence: Was the event happening RIGHT NOW? Proportionality: Was the use of force to prevent/stop the situation proportional to the threat? Reasonableness: Was the use of force reasonable? It must stop when the assault ends. Avoidance: Was there any way to avoid the situation? Anything you put in your hand to use as a defensive tool against your attacker will be viewed as a weapon. A club, bat, knife, gun, keys, kubaton, pepper spray, frying pan, wasp spray, rock, the list can go on and on. If you chose to take up a weapon to defend yourself make sure you are justified in doing so. 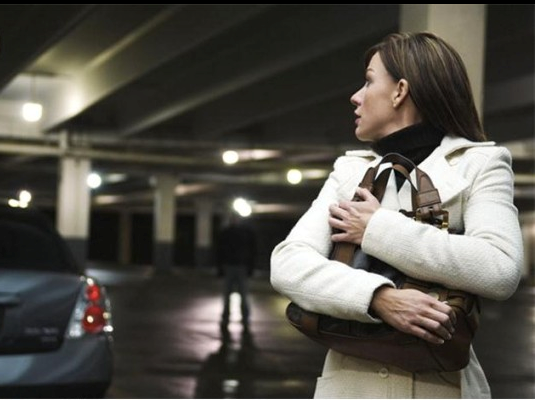 If you find yourself in a situation where you must defend yourself it is important to know you may only use deadly force if you are facing imminent great bodily harm, sexual assault or death, thus, avoidance is ideal. The local prosecutor has the final say on the legality of any action you may take. If you use force to protect yourself, be prepared for law enforcement to investigate. The case will be reviewed by the local prosecutor, defense attorney, judge, and jury.